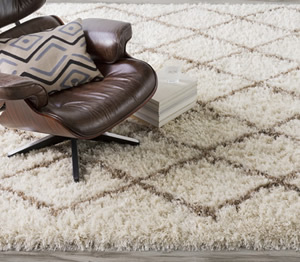 Crafted of 100% PET, each area rug is reversible and hand-woven of recycled plastic materials. 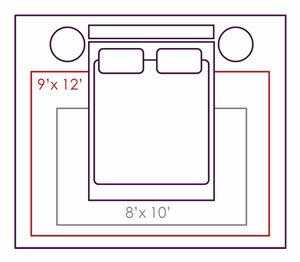 This UV stabilized area rug collection features a durable construction. Carefully colored in a fresh, natural color palette, Manhasset is represented in several relaxed and easy patterns, with each design developed for its ability to complement the latest fashions. 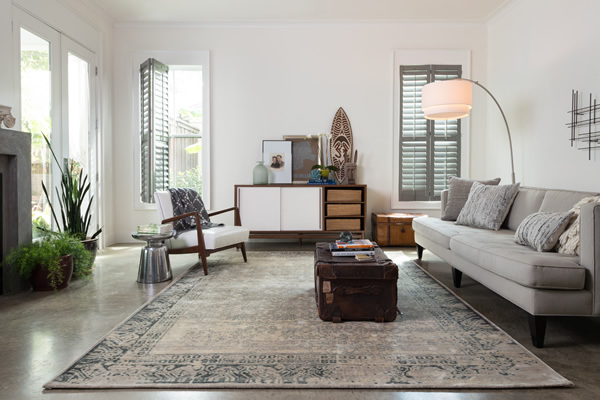 These durable area rugs are mold and mildew resistant and will resist signs of fading or deterioration over time.